All too often we hear the negative things that goes on with hip hop and rappers in general but Ear Hustle 411 ran across a video that we want to share with our viewers and readers. During his concert, Rapper Plies was performing to a pretty mature audience when he notices a little girl in the audience no more than 10 years old. Plies stops his performance to acknowledge the little girl and apologizes to her for the vulgar nature of his performance and let her know he was not aware that she was in the audience. He then tells her I apologize to you and I’m going to give you $1,000 dollars but you have to go home. Plies reaches into his pocket, counts out $1,000.00 dollars and gives it to the little girl and then escorts her off the stage telling her parents to take her home she is too young to be here. 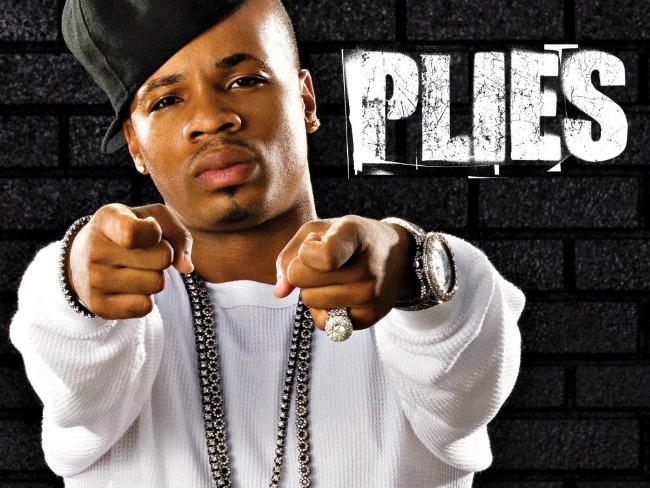 Ear Hustle 411 is proud to say that Plies you are all good with us. Great job young man, we hope other rappers will follow your lead!! !